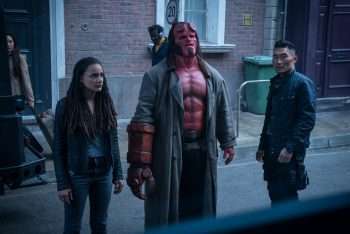 The new reboot of the Hellboy franchise, like the two movies that preceded it, is based on the Dark Horse comic book series created by Mike Mignola. And while the first two films received critical acclaim for director Guillermo del Toro’s reimagining of the graphic novels, the new film strives to recreate the look and feel of the comic books. David Harbour, who stars in the title role, says he’s a fan of the comic books and was excited about the new film’s direction. 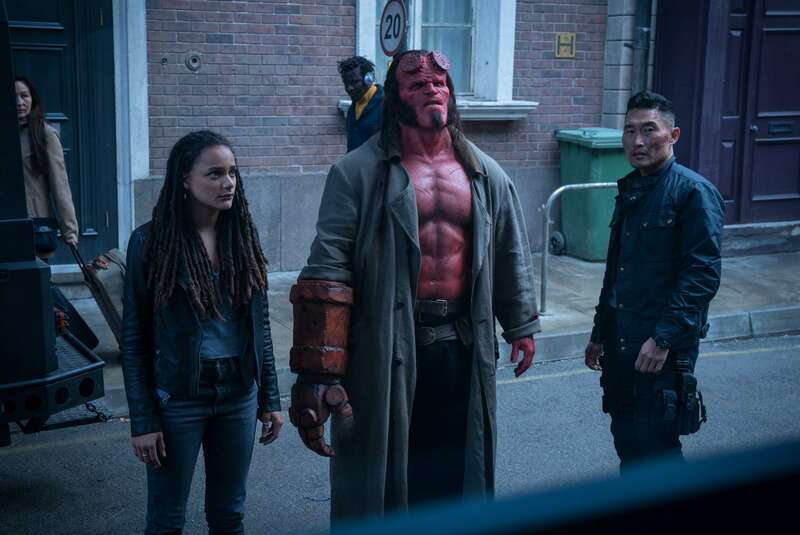 Hellboy is playing now in theaters.